Edna Molewa, South Africa’s Minister of Water Affairs, intends declaring fracking a ‘controlled activity’. The South African Government believes shale gas exploration might frack it out of the current economic downturn, but does not take any timescale into account. This is the Idiot’s Guide to Fracking for Shale Gas in the Karoo. 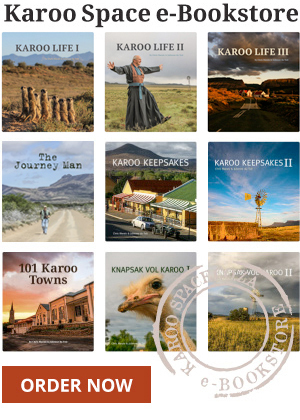 On Global Anti-Fracking Day (28 July 2012), there were protests and rallies around the world, but one of the quirkiest and most heart-warming was held in the Karoo village of Nieu-Bethesda. The current state of play in the quest to explore for shale gas under the Karoo. Agri Eastern Cape has threatened court action if the Government tries to speed up the process for possible shale gas fracking in the province.